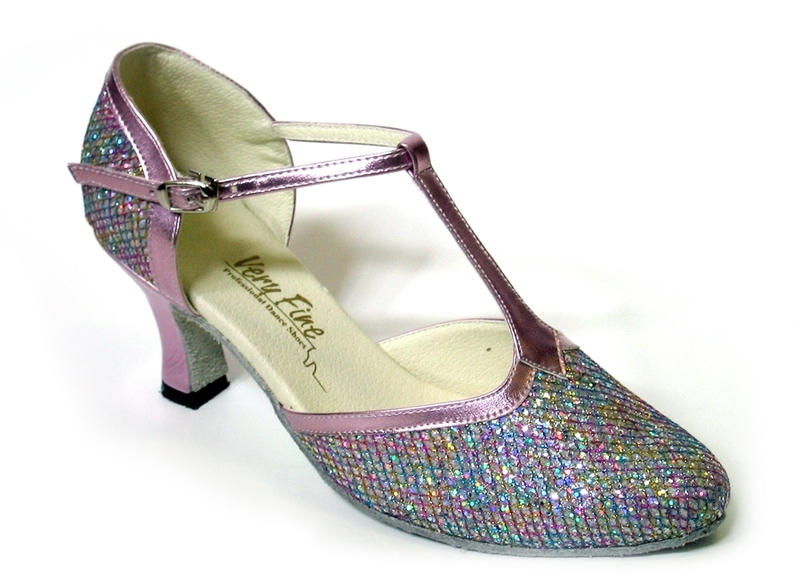 Color: Purple Sparklenet with Purple Leather Trim. Width: Medium, Narrow or Wide. These shoes are special order. Please allow 6 - 8 weeks for delivery.